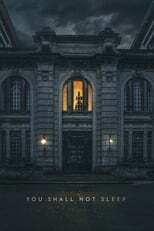 List of the latest Uruguayan movies in 2019 and the best Uruguayan movies of 2018 & the 2010's. Top Uruguayan movies to watch on Netflix, Hulu, Amazon Prime & other Streaming services, out on DVD/Blu-ray or in cinema's right now. 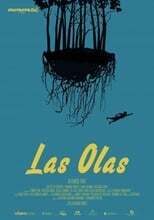 2018, 2017 and the 2010's best rated Uruguayan movies out on DVD, Bluray or streaming on VOD (Netflix, Amazon Prime, Hulu & More). Uruguay is a modest country in size. Its film production is modest in quantity too and yet there is a handfull of real gems. 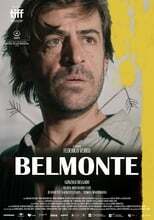 Please take a look at our favorite Uruguayan movies. It’s easy to overlook Uruguay, locked in between giants Brazil and Argentina. The small country has been coined both Latin America’s Switzerland as Latin America’s old folks home. But it’s not as dreary as these monikers might suggest. Taking the country’s moderate size (approx. 3 million inhabitants) into account, it has a relatively flourishing film industry, and an interesting one too. 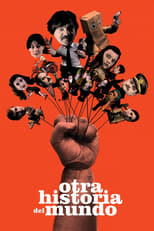 In the early 2000’s, something like a New Uruguayan Cinema began to take shape, which gained international attention. Its success culminated with Juan Pablo Rebella and Pablo Stoll winning the Prix du Regard Original Award at the Cannes Festival for Whisky (2003). Ever since, the Uruguayan film industry produces about four films a year, which is not bad at all. What follows is a short list of must-see Uruguay films, in no particular but chronological order.